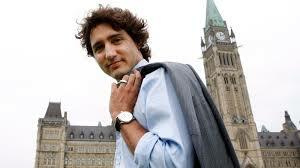 Thank you, Canada, for restoring my faith in, well, Canada. Of late, that faith had wavered, as a Conservatism that errs dangerously close to that of Right Wing Republicans in the United States gained purchase in my adopted country. This was evidenced by the ascendancy of columnists like Mean Boy Ezra Levant and a government that, for nine long soul-destroying years, promulgated a hardly concealed racism, while exhibiting a blatant disregard for our planet, indigenous people and that quintessential of all Canadian traits, niceness. And then October 19 happened and Canadians all over this country rose up, said, “Hell, no!” and swept the Conservatives out of office; in a landslide victory, Liberal Leader Justin Trudeau became our 23rd Prime Minister. 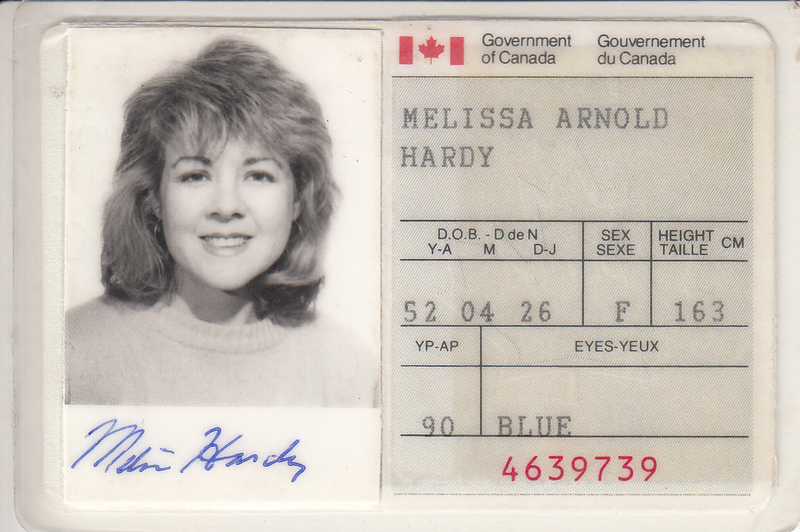 Back in the mid-70’s, when I first came to Canada as a graduate student at the University of Toronto (and when Justin’s fab Dad, Pierre “Just Watch Me “Trudeau, was PM), I lived in a dive in the Annex with no access to a television. I listened instead to a then fully funded CBC radio. Over the next several years, this national treasure — another target of Harper’s Conservatives — provided me a crash course on Canada – its culture, its vast geography, its history, its politics — subjects about which the overwhelming number of Americans know absolutely nothing. 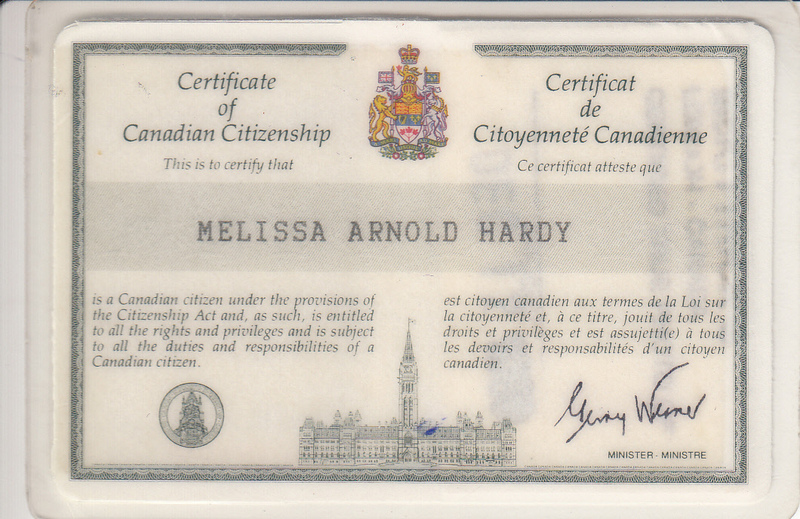 When I finally became a Canadian citizen in 1991, that decision was not born of necessity or convenience. I may have been born an American; I chose to become a Canadian. Canada is a great country. More importantly, it’s a good country. And it’s back. So pack up your Ayn Rand, your Ezra Levant, your lack of fellow feeling, your race-baiting and your fear-mongering and head on south to one of those Red States, you know, one of those Hell holes where ideas go to die. You’re bound to feel more comfortable there with your cranky cohort than in the True North Strong and Free. Because we’re not in Kansas anymore.